This week of camp we will explore the world of art! 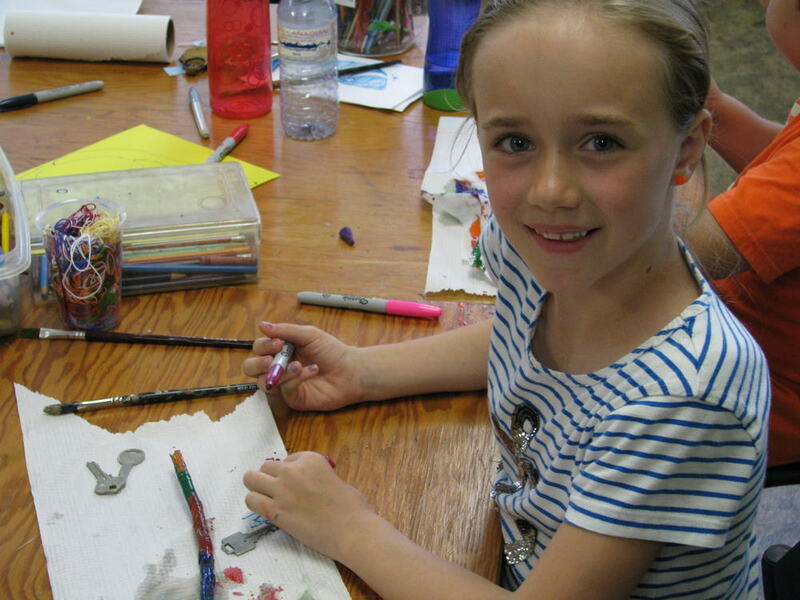 Campers will learn about famous artists and the materials they use. We’ll explore the Norfolk Arts Center and campers will have a chance to tap into their creative side and create their own masterpieces!